How Much Do Border Patrols Get Paid an Hour? The United States Border Patrol is a facet of the U.S. Customs and Border Protection agency which falls under the umbrella of the Department of Homeland Security. Border patrol agents are federal law enforcement officials charged with protecting and monitoring entry of all individuals and goods for the all of nation's borders, most notably the 5,525-mile northern border with Canada and the 1,933-mile southern border with Mexico. The border patrol employs nearly 12,000 agents. Earnings for border patrol agents is determined by the federal government's general schedule, which dictates the salaries of federal employees. According to the Department of Homeland Security, newly hired customs and border protection officers earn an average annual salary of between $25,195 to $31,209 annually with regular salary increases based on tenure and performance. This figure breaks down to a pre-tax hourly rate of between $12.11 and $15.00 per hour, respectively. All border patrol agents are also eligible for administrative overtime pay. To be eligible to apply to be a border patrol agent, an applicant must be a U.S. citizen. Interested applicants must also posses a valid state driver's license and be younger than 37 years old. The position also requires a pre-employment medical exam, fitness test, drug test and background investigation. Applicants with a record of a criminal felony or history of any kind of physical or spousal abuse are not considered. The majority of border patrol agents work in the four states which border Mexico: Arizona, California, Texas and New Mexico. The Department of Homeland security states that most agents work 9 to 14 hour shifts daily. The main duty of border patrol agents is to prevent illegal entry into the country. This includes patrolling, apprehending and booking illegal entrants on daily patrols. Border patrol agents also conduct security checks at border crossings to ensure that illegal contraband such as weapons or drugs do not enter the country. This task involves general interrogation, x-ray screening and document inspection of individuals coming to and from the United States. 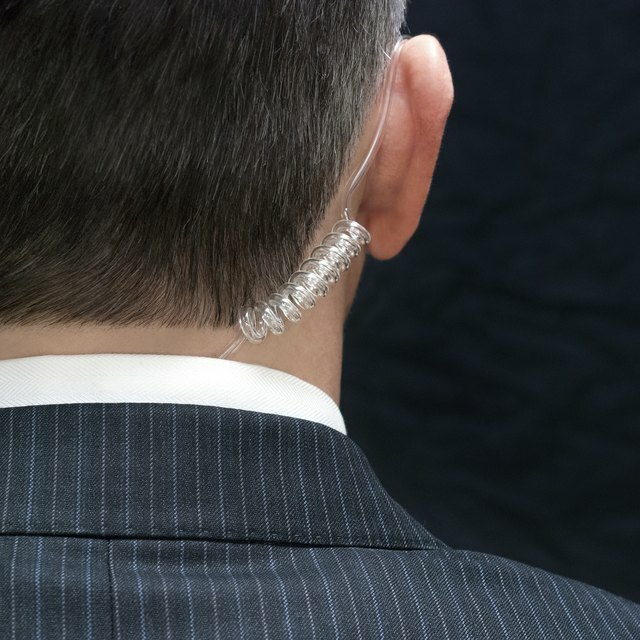 How Much Does an FBI Agent Make Per Year? Potential agents are also required to have a bachelor's degree. Bilingualism with either Spanish or French, or a desire to learn these languages is also strongly advised. One year of relevant experience is also encouraged, particularly in a college's Reserve Officer Training Corps -- ROTC -- program. After the recruitment process ends and an agent is hired, he or she receives 20 weeks of paid training at the Border Patrol headquarters in Artesia, New Mexico, as well as additional on the job training with experienced agents.